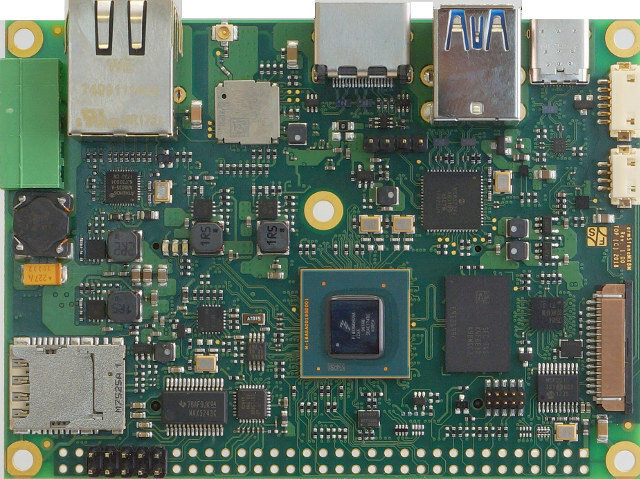 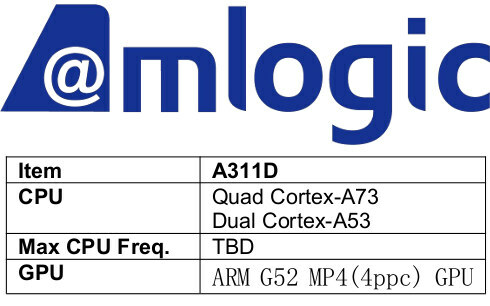 NanoPi NEO4 is the smallest and cheapest RK3399 board so far, featuring the hexa-core processor into a $45 60×45 mm single board computer. 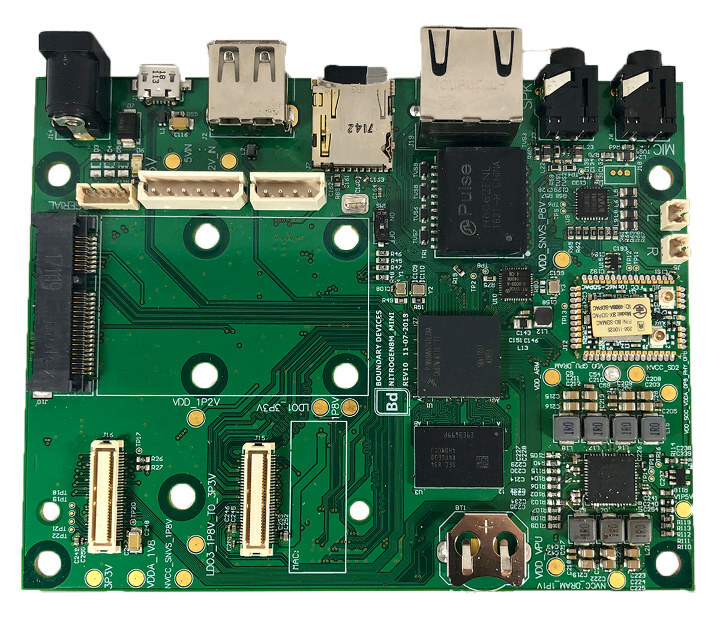 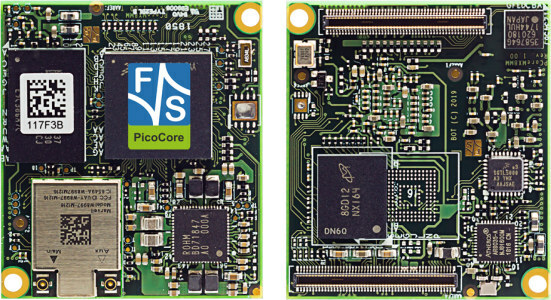 FriendlyELEC usually provides decent documentation and software support for their boards, but Flatmax was not satisfied with the build system provided by Rockchip / FriendlyELEC. 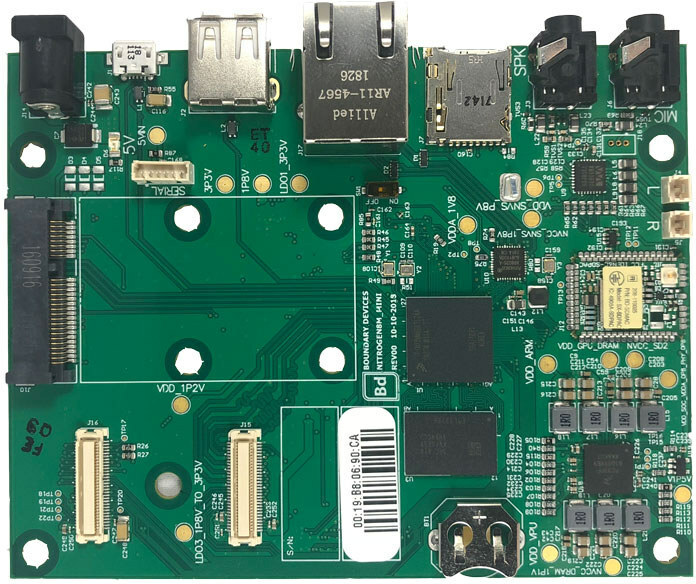 So he took the matter into his own hands, worked on and released a buildroot external tree for building NanoPi NEO4 SD card images. 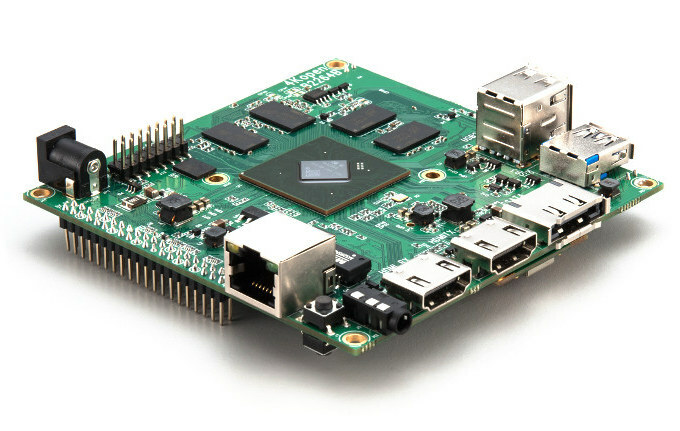 Flatmax mentioned this is the first completely contained build system for the NanoPi NEO4. 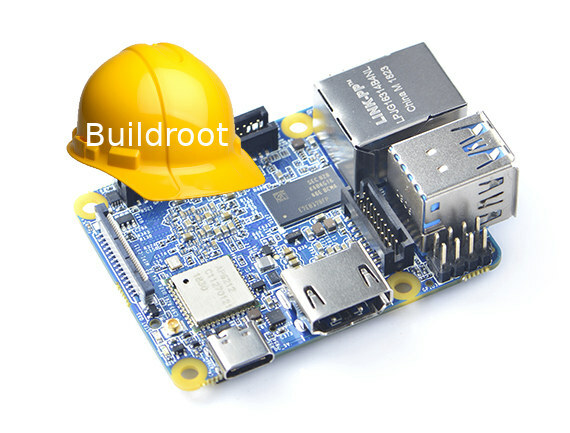 The build process is explained on Github, and basically goes like this: Clone buildroot Install dependencies Clone NEO4 buildroot external tree Build the system Flash it to the micro SD card Just replace /dev/sdX with your actual SD card device.